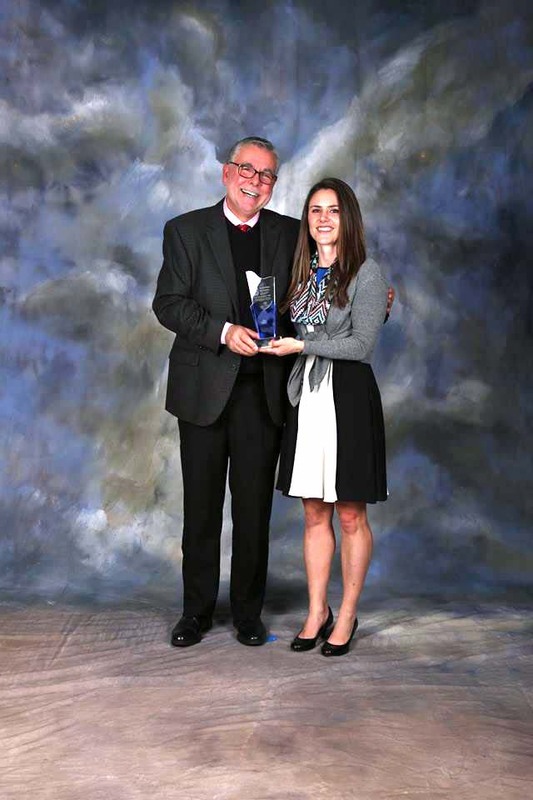 Hilltop Construction is first and foremost a family business. The continued support of our local customers and clients has made it possible for our Glens Falls, Hudson Falls, Queensbury and Saratoga construction company to grow and prosper. The Hilltop Construction “GIVE BACK” program is simply our way of saying ‘thank you’. Project Coordinator for expansion of home for unexpected triplets. 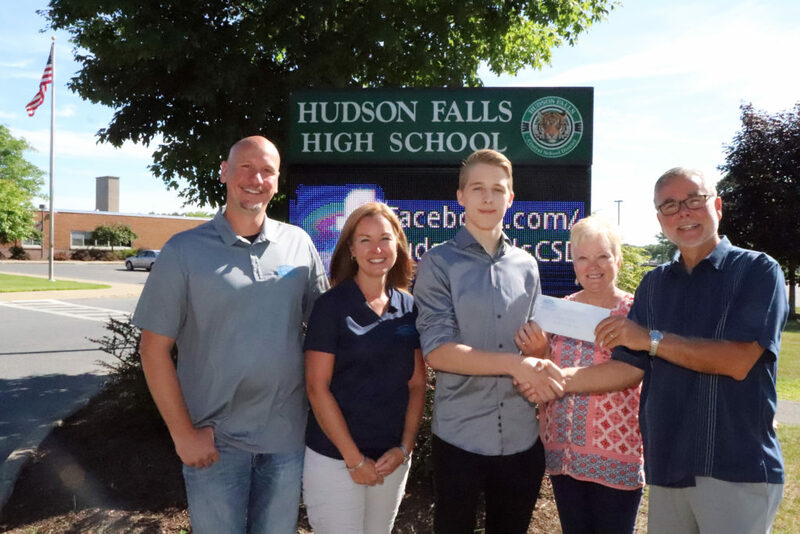 Hudson Falls High School Senior Nicholas Moore receives Hilltop Construction Companie’s Scholarship award for 2018. Nicholas will be attending SUNY Delihi College to further his education in Construction Management. His Goal is to receive a Bachelor’s Degree in this field.